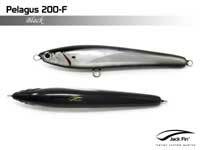 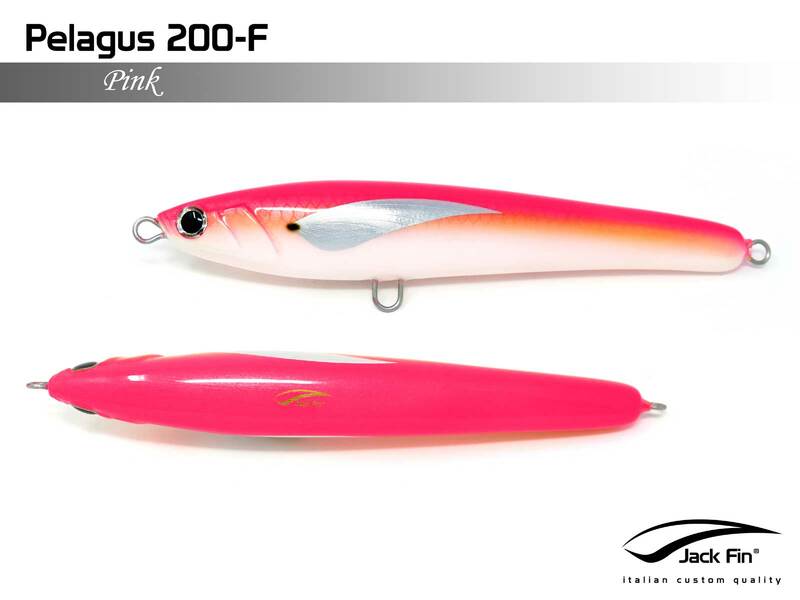 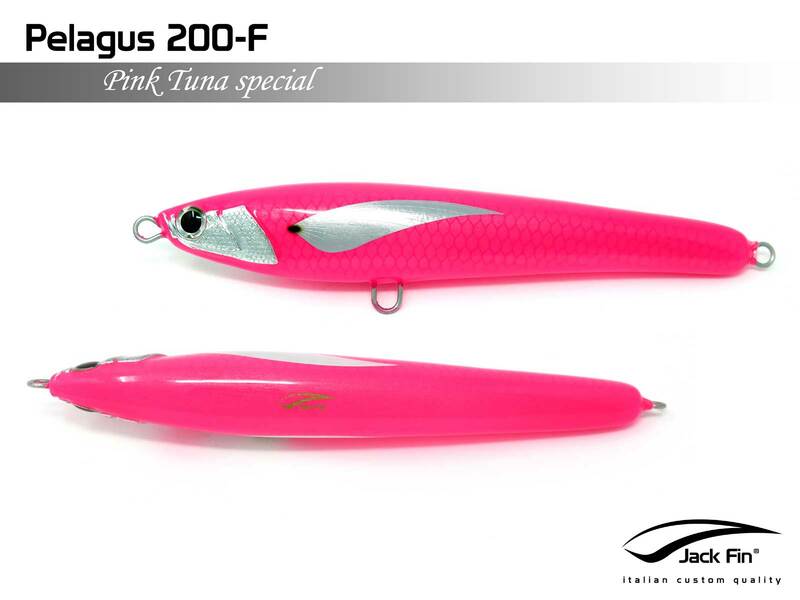 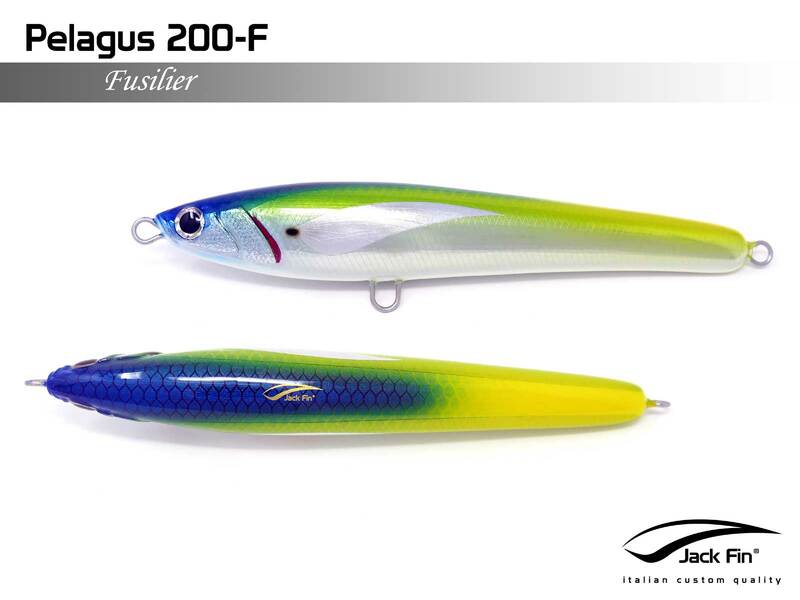 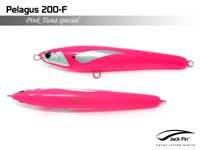 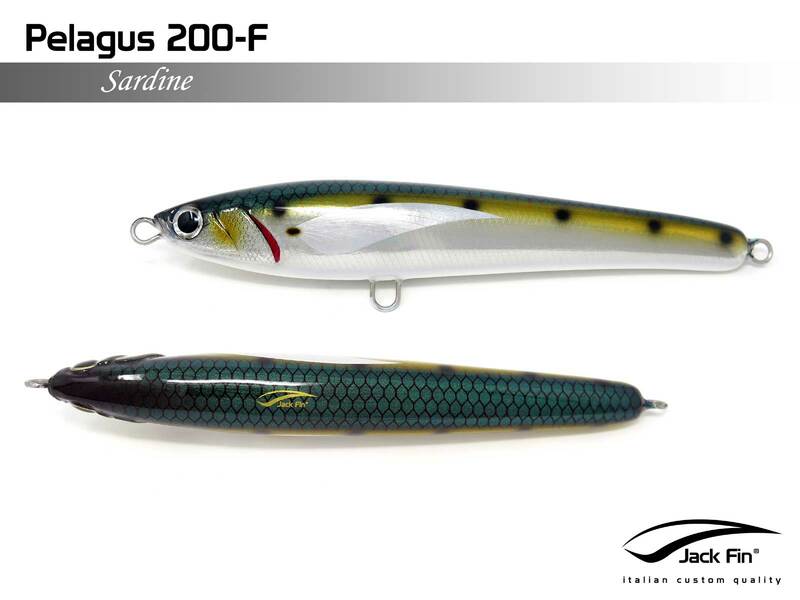 Every Jack Fin Lure has been meticulously tested to achieve the best possible action and they are constructed to the very highest standard.The Pelagus 200-F is a Floating lure where you can customise its action by varying the retrieve. 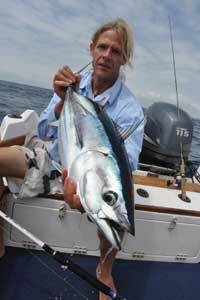 long/Slow Jerk or WTD. Its a very versatile lure thats easy to use and is especially effective for Blue Fin Tuna when the baitfish are a bit larger. 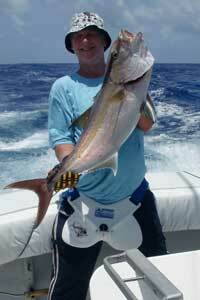 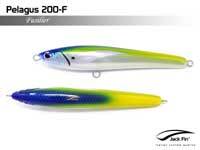 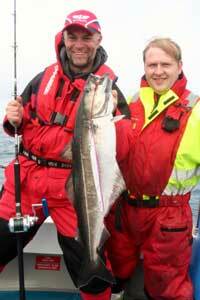 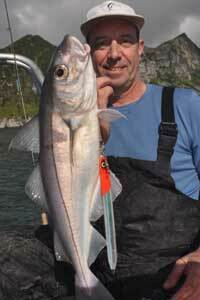 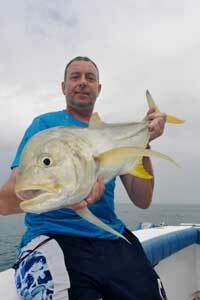 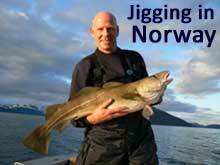 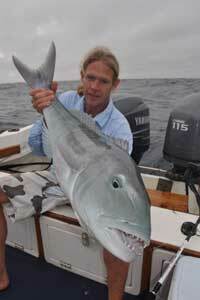 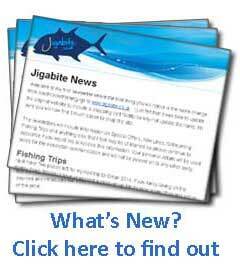 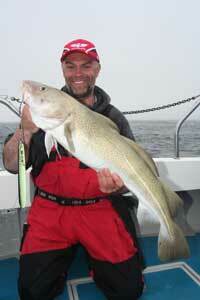 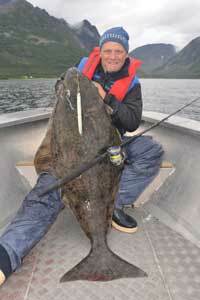 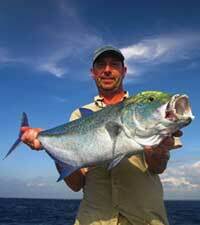 This lure casts great and will catch a multitude of different species. Very Strong 1.6mm Stainless Steel Through-wire and very hard durable high gloss finish mean this this lure is designed for heavy duty fishing.